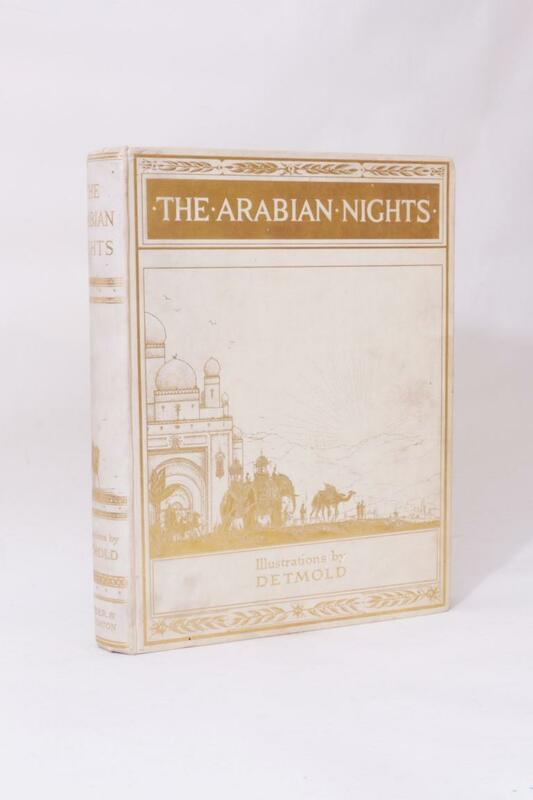 New York, Grosset & Dunlap, n.d. . Photoplay edition in the rare dustjacket. Numerous plates with stills from the film. 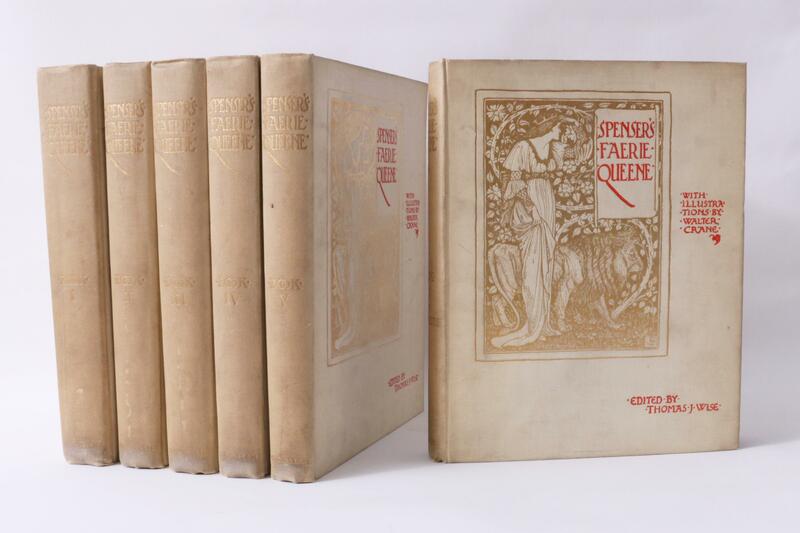 The book itself is very good with a little bumping to the edges and some pulling to the hinges. Owner's plate to the endpaper. 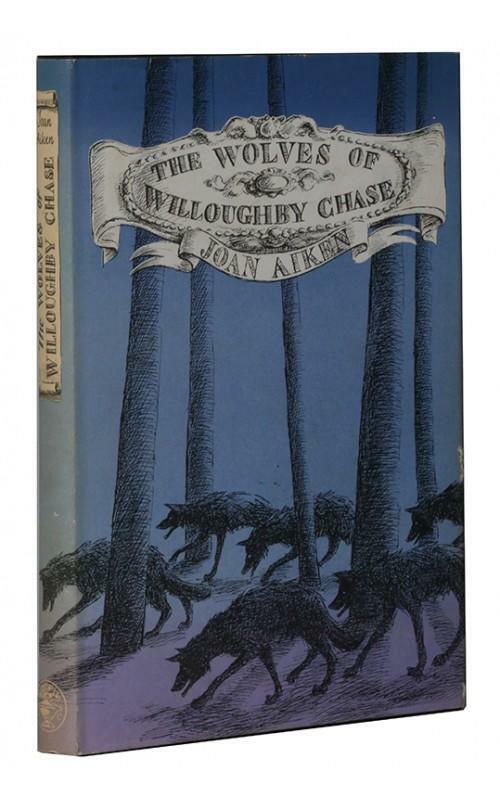 The jacket is good only with a split to the spine, moderate splitting to the hinges, a little loss to the head and tail of the spine, heavy rubbing to the rear spine. General tears and creases elsewhere. C.H. 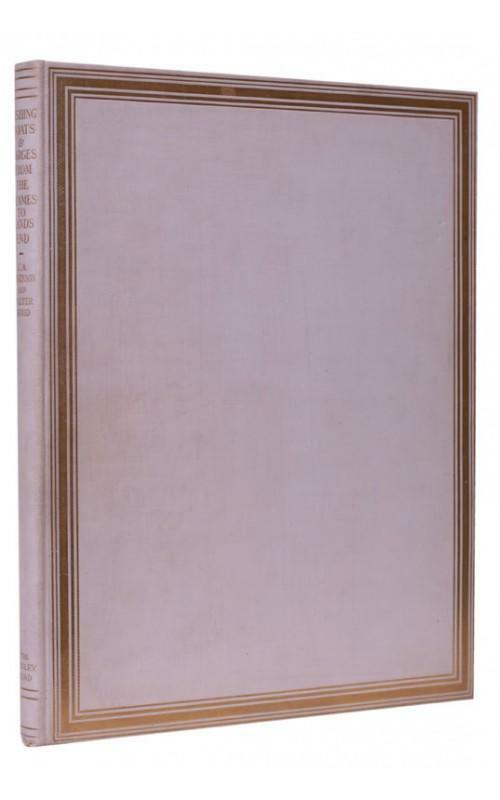 Wylly [foreword by Arthur Conan Doyle] - Glorious Battles of English History - Raphael Tuck, n.d. [1915 BL], First Edition. 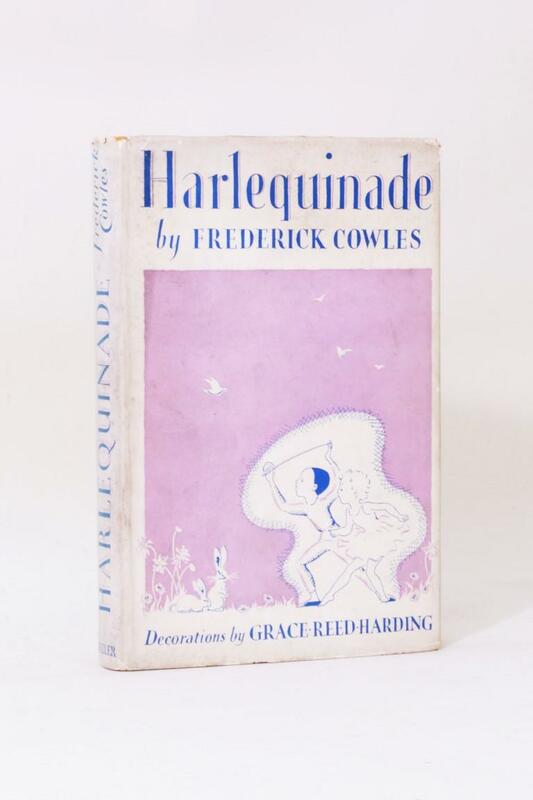 Frederick Cowles - Harlequinade - Frederick Muller, 1937, First Edition. 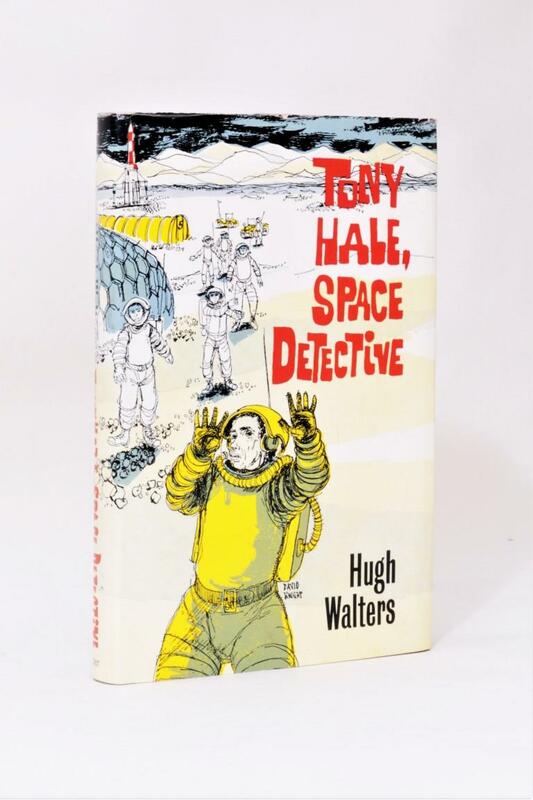 Hugh Walters - Tony Hale, Space Detective - Faber, 1973, First Edition. J.K. Rowling - The Harry Potter Books [comprising] the Philosopher's Stone, Chamber of Secrets, Prisoner of Azkaban, Goblet of Fire, Order of the Phoenix, Deathly Hallows and Half-Blood Prince. 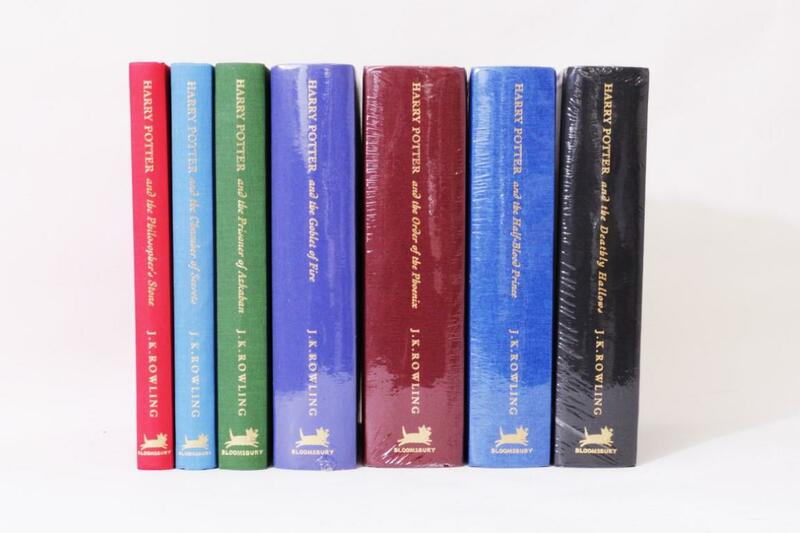 - Bloomsbury, 1999-2007, First Deluxe Editions.